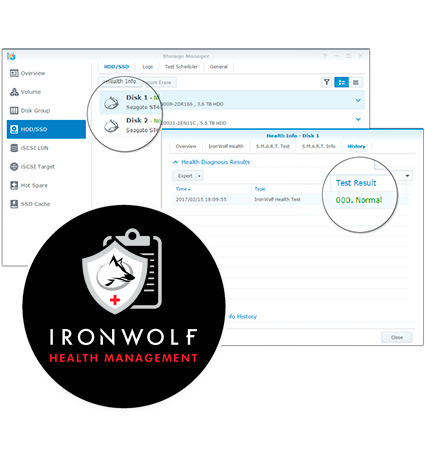 IronWolf Health Management is designed to operate on enabled Synology DiskStation NAS, populated with supported IronWolf or IronWolf Pro HDDs.1 It improves the overall system reliability by displaying actionable prevention, intervention or recovery options for the user. Prevention. 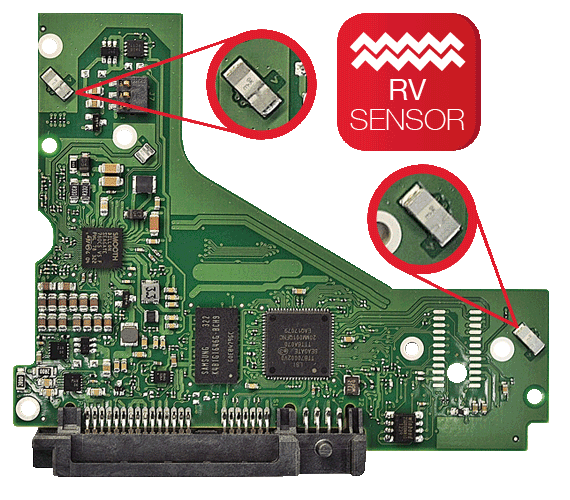 IHM monitors the user environment and recommends preventative actions to enable superior NAS experience. Intervention. 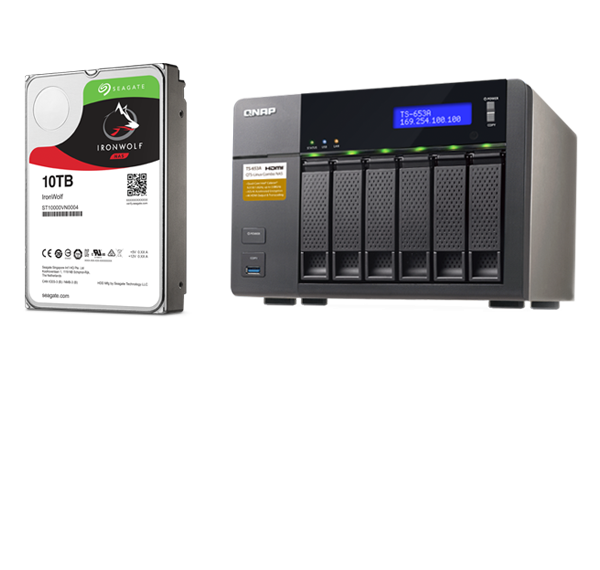 Analyses hundreds of parameters and recommends backup ahead of any potential catastrophic data loss events. Recovery. 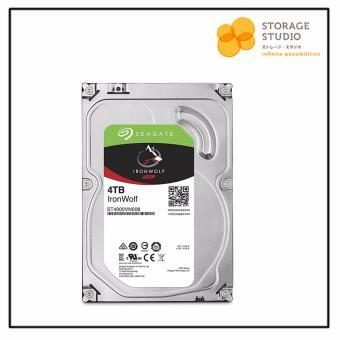 Access to Seagate® Data Recovery Services (included with IronWolf Pro for two years), helps to ensure a secure environment for data recovery in the event of failure. 2. 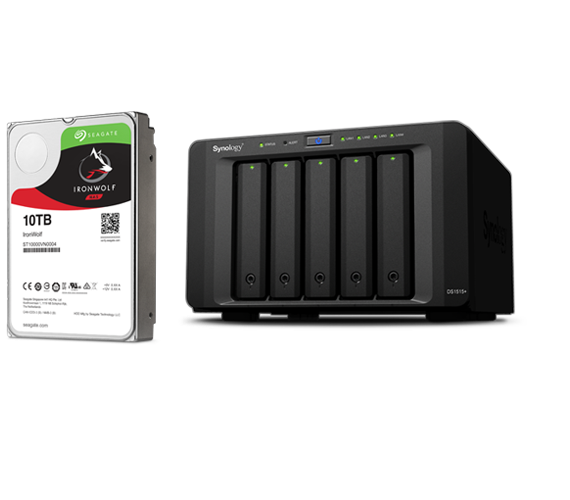 Synology DiskStation may vary in compatibility with IronWolf Health Management. 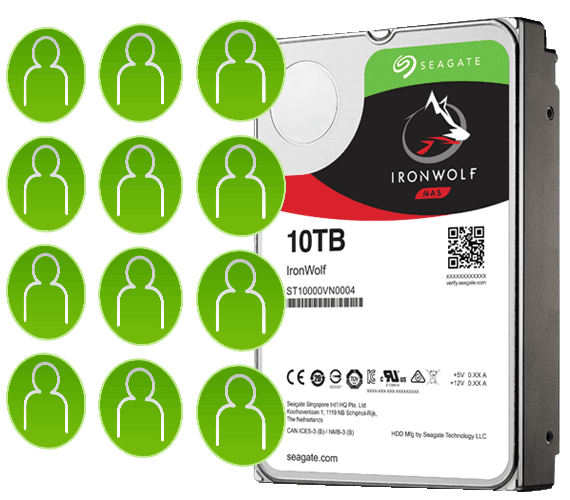 Contact your Seagate sales representative for further details.